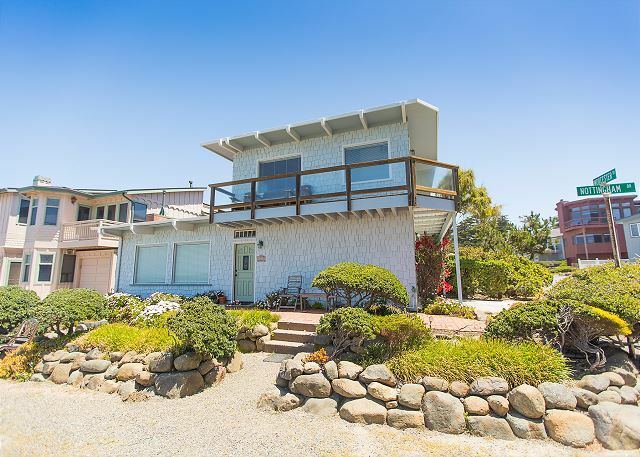 Located on a quiet street in Cambria California, this home is directly across from the ocean providing all sorts of relaxation for your upcoming stay. 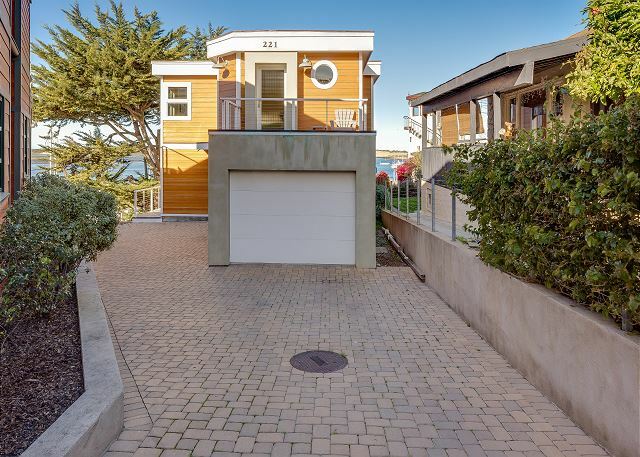 Features 3 bedrooms and 3 bathrooms along with a killer ocean view! Nothing says vacation like a panoramic view of the ocean while making breakfast for your friends and family. Kick your feet up, relax and listen to the waves at this oceanfront paradise! Big, bold and beautiful. This large house is unlike any you’ve seen before. 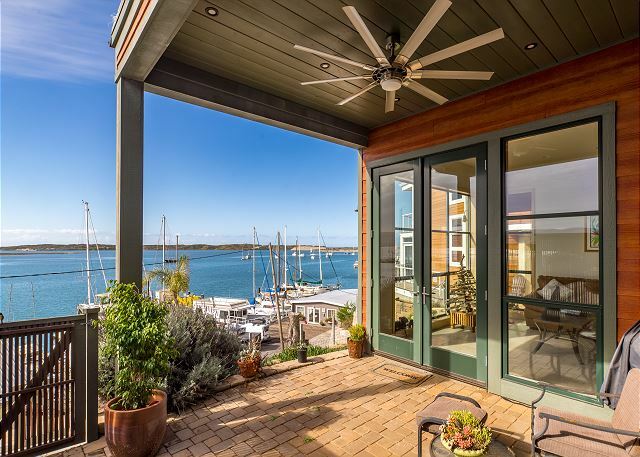 Features a large updated kitchen, huge windows drawing in natural light while overlooking Morro Bay’s water front, outdoor shower, multiple fire places and exquisite bathrooms. Inhabit your own piece of paradise in this beautiful Craftsman style, bay front home. 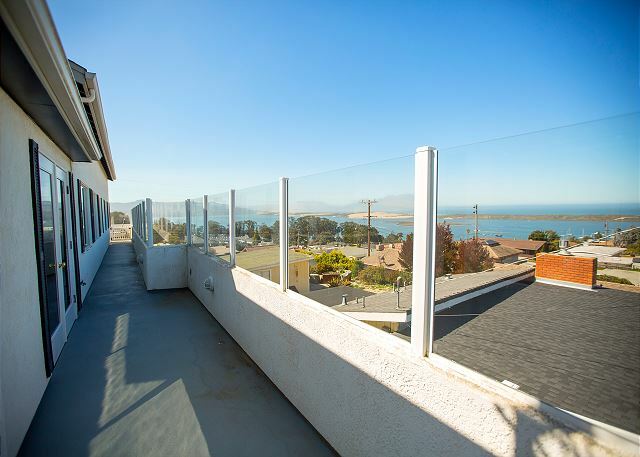 Two decks overlooking UNOBSTRUCTED views of Morro’s Backbay, sand spit & ocean. 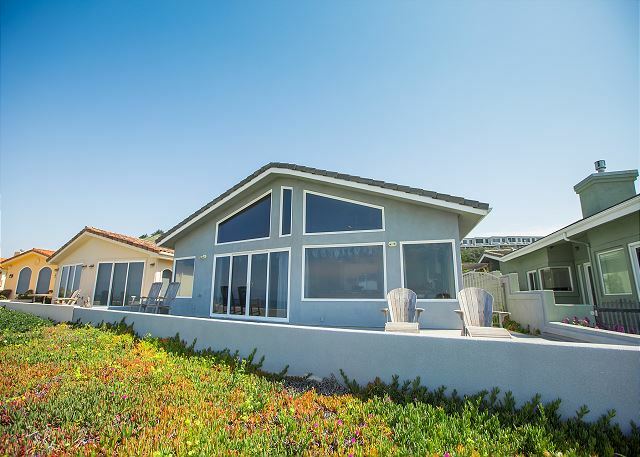 Premier Morro Bay home located near Morro Bay Golf Course. 5 Bedrooms, 4 Bathrooms and 3200 square feet of Spacious living area makes this home ideal for entertaining! 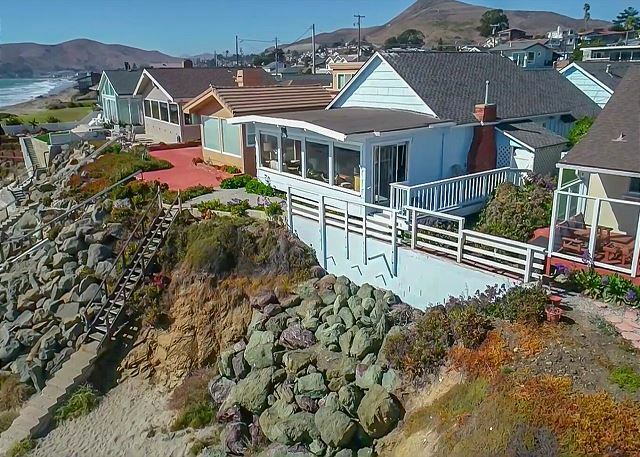 Located on a quiet street in Cayucos, this home is the perfect classic California beach home. Take your shoes off and walk out your back door onto the beach. 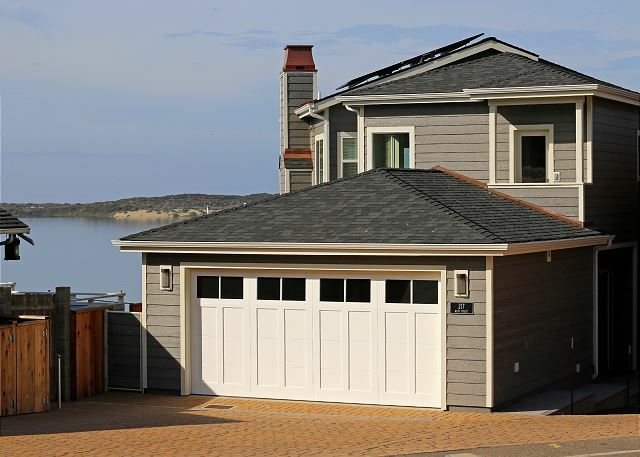 Situated just one block from Downtown Morro Bay, this great location allows you to leisurely stroll to see many of the wonderful things Morro Bay has to offer. While maintaining its classic style this condo is equipped with all the necessary conveniences. Beautiful 3 bedroom 2 bath home with wifi, laundry and garage! Master bedroom with Queen sized bed, additional bedrooms each with a trundle bed that can be used as 2 twins or makes into a King. Very tastefully decorated, newly remodeled! Comfortable & Charming 2-Bedroom Cottage with deck view of the rock. 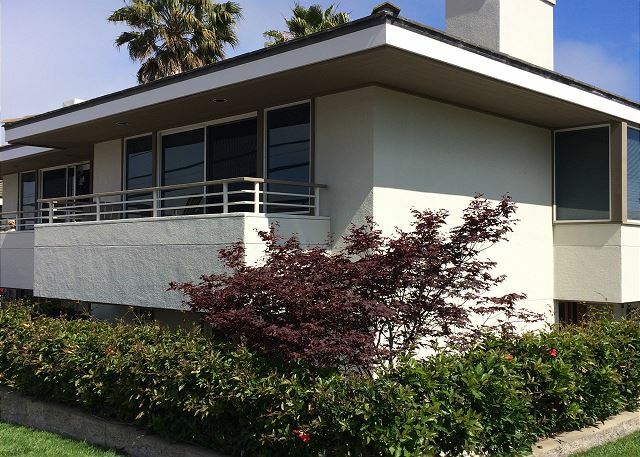 3 blocks from the Embarcadero, 15 minute walk to the beach & fully stocked kitchen. A charmer! 3 B/R Los Osos antique furnished home, steps from the Elfin forest. Fully equipped kitchen, W/D, Wii Internet, 4 T. V.s, DVD ,cozy gas fire place. 2nd floor viewing deck, Gated, fenced Zen gardens. 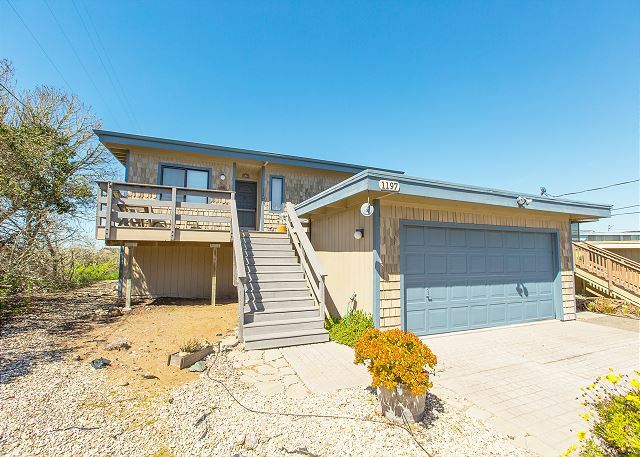 Charming 3 bedroom Los Osos bay view home. Offers a great open kitchen, a large deck, wood-burning fireplace, comfortable bedrooms, a 2-car garage, and it is only a short walk to the incomparable Elfin Forest!